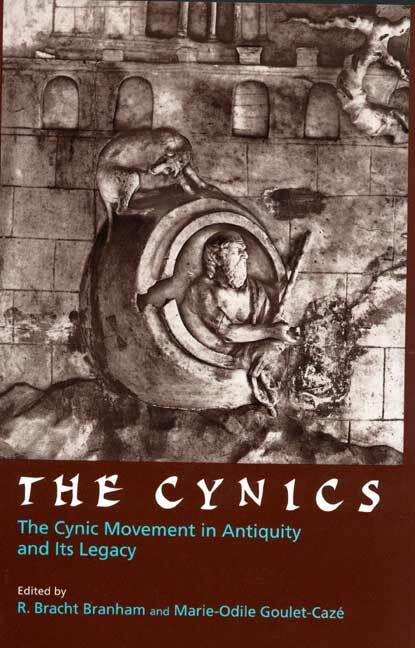 This collection of essays—the first of its kind in English—brings together the work of an international group of scholars examining the entire tradition associated with the ancient Cynics. The essays give a history of the movement as well as a state-of-the-art account of the literary, philosophical and cultural significance of Cynicism from antiquity to the present. Arguably the most original and influential branch of the Socratic tradition, Cynicism has become the focus of renewed scholarly interest in recent years, thanks to the work of Sloterdijk, Foucault, and Bakhtin, among others. The contributors to this volume—classicists, comparatists, and philosophers—draw on a variety of methodologies to explore the ethical, social and cultural practices inspired by the Cynics. The volume also includes an introduction, appendices, and an annotated bibliography, making it a valuable resource for a broad audience. R. Bracht Branham is Associate Professor of Classics and Comparative Literature at Emory University. Marie-Odile Goulet-Cazè is Director of Research at the C.N.R.S., Paris.